We provide our clients an award-winning online library that delivers comprehensive, easy-to-navigate human resources and benefits news, content, tools, and forms to companies nationwide. Our online HR library also features dynamic interactive HR tools, such as a job description builder and a salary bench marking tool. 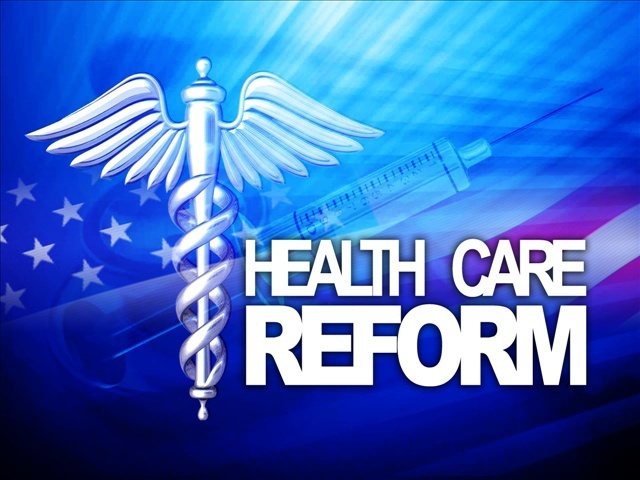 You’ll also find easy, step-by-step guidance on how to comply with major laws--including ACA, COBRA, and FMLA--as well as key HR functions, such as hiring and terminating employees. Whether you have five employees or 500, our comprehensive, easy-to-use site makes it easy to stay compliant. If you are trying to find your way through the maze of insurance confusion in the marketplace, TrueCare Insurance provides one-stop protection. We provide insurance solutions to businesses (employers) and individuals. We have a genuine concern for helping people understand how to protect all their assets. TrueCare Insurance, LLC offers customized plans designed to give your company flexibility. We will design a program to fit your needs by offering various Insurance services. 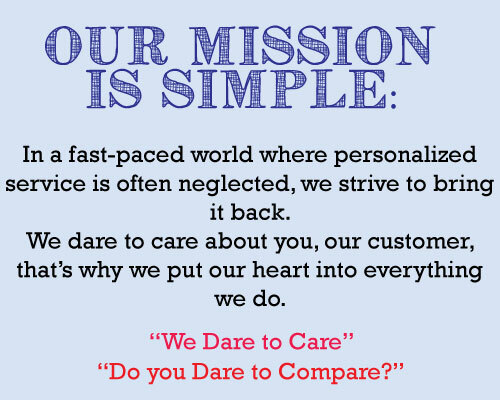 Many agencies will and can provide insurance services, but none "Dare to Care" like we do. TrueCare Insurance for all your insurance needs!